That made me wonder. How many of us believe we should pity the New Atheists? How many think we should be rough and demanding with religious fundamentalists, but soft and encouraging with their antireligious antagonists? After all, as the story goes, those religious fundamentalists are the ones with the bombs, and the New Atheists don't hurt anyone. Now it's important to distinguish between New Atheism and atheism in general. This post is not about the latter. It's about the former. It's not about those who actively reject or passively lack faith in God. It's about those who strenuously organize themselves to advocate antireligiosity -- those who engage in that ironically misrecognized functional religion called "New Atheism." 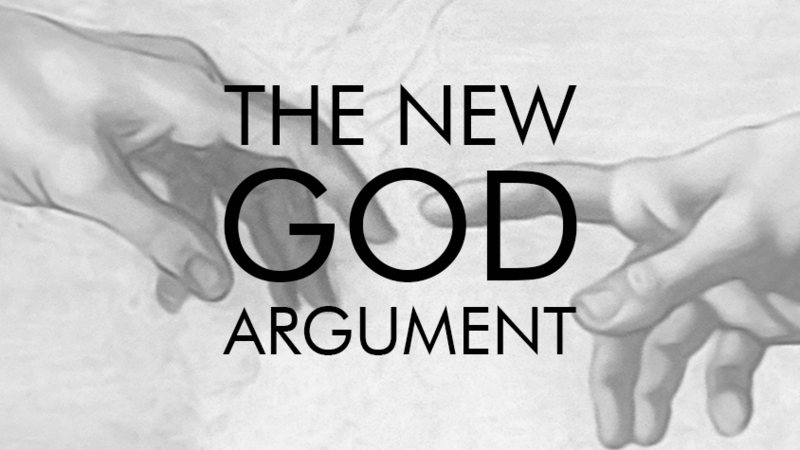 Returning to that story, then, should we pity the New Atheists? Are they the victims? Are we wrong to criticize them? Or at least more wrong to criticize them than we are to criticize explicitly religious fundamentalists? These questions brought to mind interactions I've had with New Atheists over the years. In particular, I'll share a conversation I had with a relatively influential New Atheist, PZ Myers. The conversation took place on Twitter, so I've had to reconstruct it from tweets (here are my tweets and here are PZ's tweets). Because there were numerous side conversations going on between PZ's followers and me, it's not a linear conversation. Frequently PZ would comment on something I tweeted to someone else. PZ Myers (responding to someone else): "? No, didn't cite that. 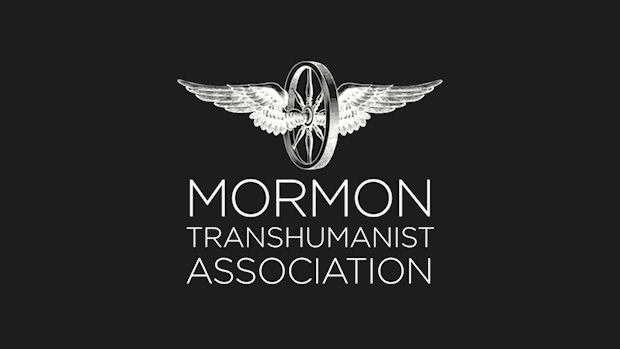 Mentioned Mormon Transhumanist Assoc, though"
Lincoln: "May I answer any questions about Mormon Transhumanism?" PZ Myers: "Combining 2 sillies doesn't make a sensible, so no, I'm good." Lincoln: "I expected you were well enough educated to check your emotional biases and avoid appeals to ridicule a bit longer than that." Lincoln (to all): "My atheist friends are harmed by popular association with indiscriminate anti-religious rhetoric like that of PZ Myers and Richard Dawkins." PZ Myers: "You mean, YOU would be more comfortable if all atheists were back in the closet, like your more timid friends." Lincoln: "To the contrary, I value atheism." Lincoln (responding to someone else): "Religious people don't particularly like Dawkins and Myers." PZ Myers: "What? No! Really?" PZ Myers: "I doubt it." Lincoln (responding to someone else): "I share your concern with similar bigoted behavior from religious persons." PZ Myers: "nice to think that we all dislike fundies. But I read that post you linked to, & think it would also be nice to avoid loons." Lincoln: "Should we listen to theists that use rhetoric like yours to persuade others to disregard you on emotional grounds?" PZ Myers: "Listen to the CONTENT of the argument. Like I do with that silly tripe you wrote. Doesn't matter how nice you are." 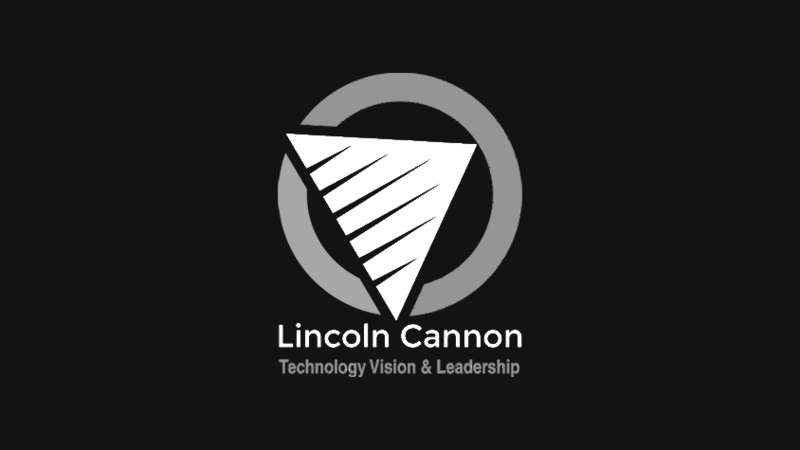 Lincoln: "In practice, presentation actually does make a difference. Our mutual esteem for science should be sufficient to agree on this." PZ Myers: "Mormon. 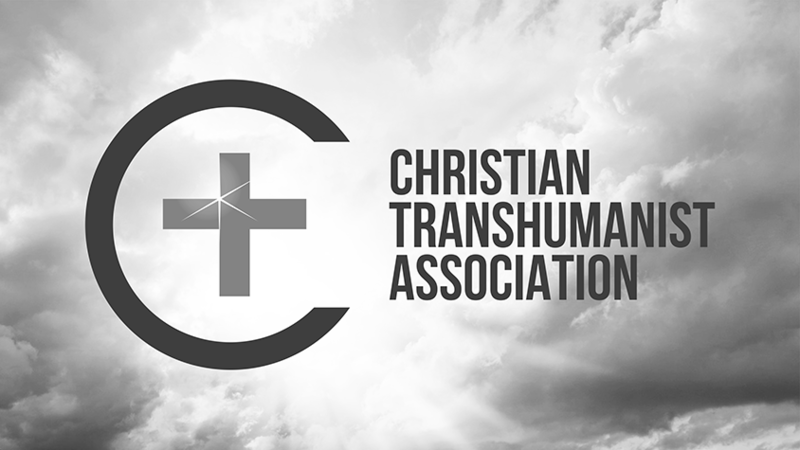 Transhumanist. Science? You don't know what it is." Lincoln: "I hope most reading this will recognize it says more about your prejudices than about my esteem for science." Lincoln (responding to someone else, as quoted by PZ): "I agree criticism healthy, but there's difference between criticism & ridicule." PZ Myers: "Ridicule the deserving. Like mormonism. & Catholicism & Islam & Scientology &...."
Lincoln: "That's exactly the problem. Most think atheism is at least as deserving of ridicule as any of the religions you listed." Lincoln (responding to someone else, as quoted by PZ): "many that identify as atheists are embarrassed by indiscriminate rhetoric." PZ Myers: "Many identify as religious laugh at Mormonism." Lincoln: "Yes. Many persons ridicule persons like me. It's striking that you're encouraging that." PZ Myers: "BECAUSE YOUR VIEWS ARE RIDICULOUS"
Lincoln (responding to someone else, as quoted by PZ): "Theology in the general sense is far more complex than this description acknowledges." Lincoln: "Yes, but I'm far from alone in observing that your characterizations of theology are often straw men." PZ Myers: "Says Mormon Transhumanist. Heh." PZ Myers: "It's not at all surprising that you want to discourage that." Lincoln: "Sorry. Twitter doesn't indicate to what you were replying. If you'd like to clarify, I'll respond." Lincoln (responding to someone else, as quoted by PZ): "many options more likely to result in understanding than appeals to ridicule." PZ Myers: "Not when 1 side is hopelessly out there." Lincoln: "Some think you're hopelessly out there. Would you counsel them to ridicule you? Do you think social marginalization will help you?" PZ Myers: "They do! & then I fire back. Glorious!" Lincoln: "I don't see this succeeding at going beyond surface prejudices regarding competing perspectives." Lincoln (responding to someone else, as quoted by PZ): "Review Myers' tweets to me." PZ Myers: "You have no idea. I've been KIND." Lincoln (responding to someone else, as quoted by PZ): "you'll find 'God' is more complex than you're supposing." PZ Myers: "I don't deny it is an amazingly elaborate lie." Lincoln: "If a lie is an intent to deceive then some theist expressions are lies and some are not." Lincoln (responding to someone else about Joseph Smith, as quoted by PZ): "Actually gold or not, evidence suggests he had plates in his possession." PZ Myers: "My twitter feed is full of GODDAMN STUPID MORMONS"
PZ Myers: "You're a really noisy, tedious idiot. Dense and voluble is not a good combination. Leave me out of your monotonous monologs." Lincoln: "Monologs require no more than one voice, which there would be only if I were not responding to your fans, with whom you shared." 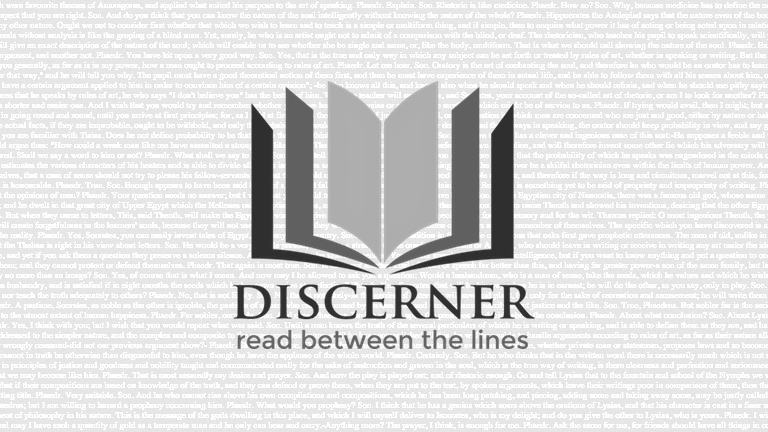 Lincoln (responding to someone else about Joseph Smith, as quoted by PZ): "More accurately, Joseph's purported ability to provide inspired text is the foundation." PZ Myers: "Drone on, Mormonbot Lincoln Cannon , drone on. But you are now blocked." So what do you think? 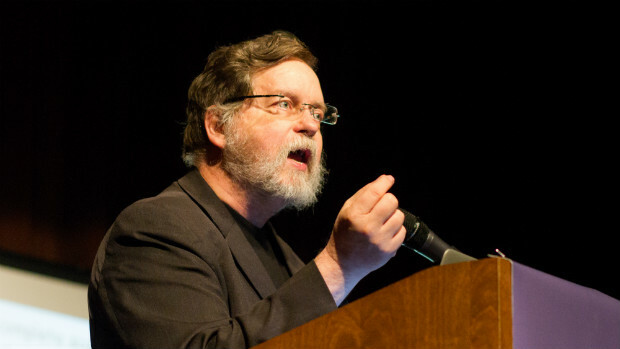 Should I pity PZ Myers? Should I pity the New Atheists? After all, remember, they don't hurt anyone? Right? They have a lot of religious baggage to deal with, like overcoming indoctrination and cultural bigotry? And maybe they're working hard to create safe places for persons that would be otherwise alienated? No. There are clearly better ways to combat religious fundamentalism than with antireligious fundamentalism. There are clearly better ways to promote rationality and science than through ridicule. And there are clearly better ways to overcome social and psychological trauma than through emulating abusers. In fact, these behaviors make problems worse rather than better. Don't pity the New Atheists. In fact, I don't recommend pity generally. But if you're going to pity someone, maybe you should pity the socially conscious atheist who has to navigate relationships with religious persons in the wake of bigotry like that expressed by PZ. And in the same spirit, maybe you should pity the Muslim that wants to learn more about Christianity, or the Christian whose sincere desire to improve understanding is thwarted by an overzealous fellow adherent. You see, this isn't just about New Atheism. It's about those who believe the solution is more of the problem. It's about those who would embrace the zealous drive to tear each other down, rather than the zealous drive to build each other up. No. That doesn't mean we should avoid criticism as a tool. But I do mean that we should avoid criticism as an ideology. When your ideology becomes known primarily for being against something (whether it be religion or otherwise), you might pause and reconsider what you'd like to stand for. And, in the mean time, the rest of us would rightly resist your ideological aggression -- not pity it.